The perfect combination to quench one’s thirst. 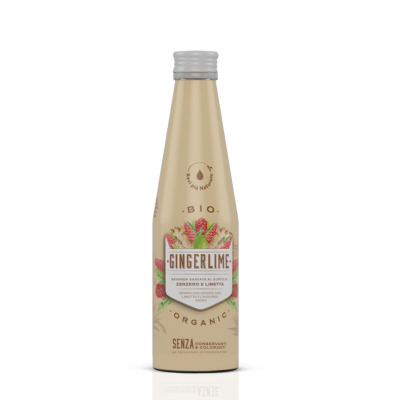 Drink soft, taste Organic Our revisited soft drinks in an organic version. 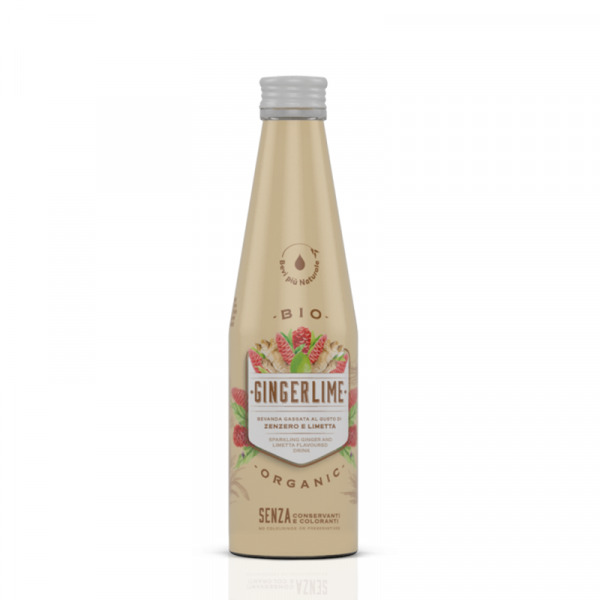 A line of premium soft drinks, perfect to meet the the needs of the modern consumer, someone who pays attention to the details and is always looking for products that offer a certificated genuineness. A line exclusively dedicated to the Horeca, with few ingredients in order to offer the highest quality and an authentic taste, able to inebriate the palate with the real taste of the best citrus fruits cultivated along the coast of the Mediterranean Riviera.